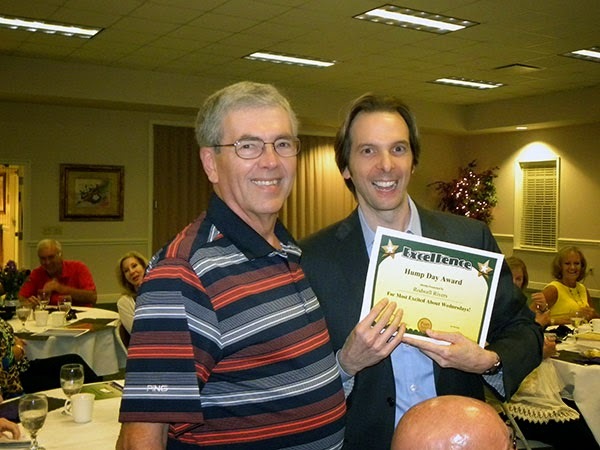 When it comes to Funny Employee Awards, there is one name you can trust – Larry Weaver. This prolific author and professional stand-up comedian released the first edition of Funny Employee Awards in 2008. He had no idea he was starting a worldwide phenomenon. He began incorporating the awards into his stand-up comedy performances for company events as early as 2006. 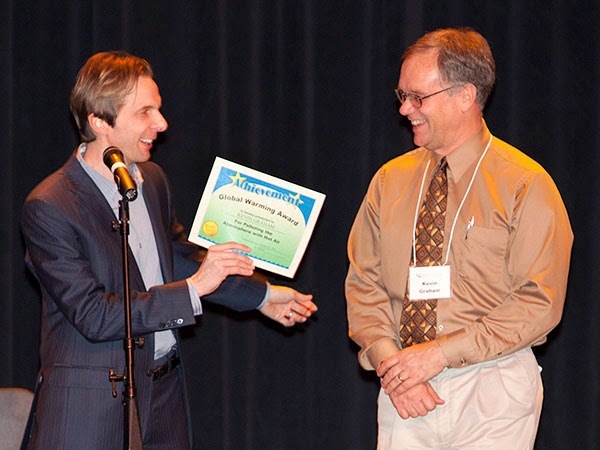 He later moved operations to FunAwards.com – both to expand into non work-related awards, and because the domain was shorter and easier to remember. There’s no denying that Weaver is an expert at using humor in the workplace. He has the unique experience as both a professional touring stand-up comedian, and as company employee. Weaver has a B.S. in Business Administration from the University of North Carolina and worked for 10 years as a consultant. He’s seen his share of interesting employees and unusual workplace situations. 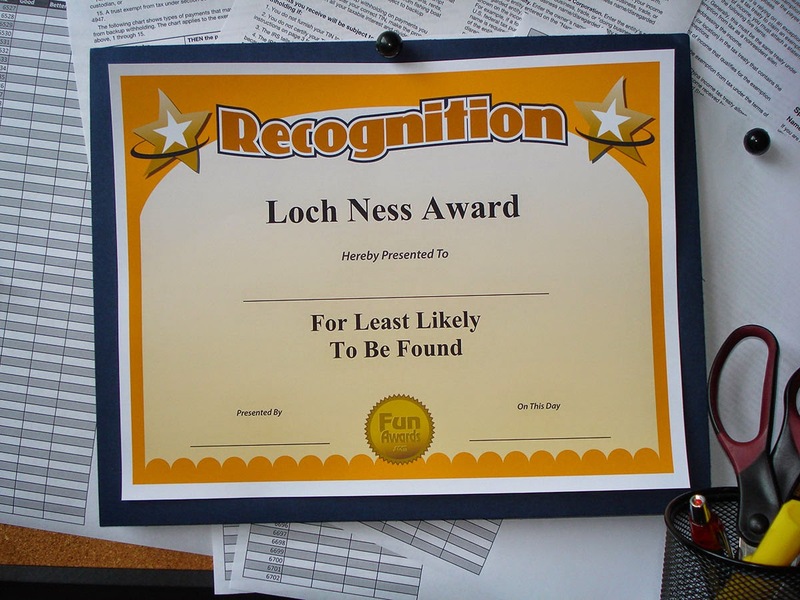 Funny Employee Awards has been used across the Globe. The original book is even registered at the U.S. Copyright Office. Weaver is fanatical about customer satisfaction. Every purchase comes with his cell phone number. He personally handles all support calls. And he offers a 30-day, money-back guarantee. If you want to purchase 101 Funny Employee Awards, look for 3 things: the author’s name “Larry Weaver”, his photo on the cover, and “funawards.com” in the URL.